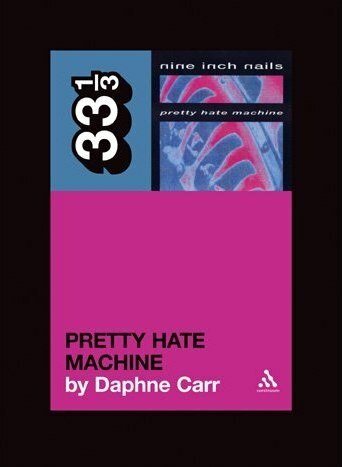 The release party for Daphne Carr’s book on Pretty Hate Machine is tonight at The Sackett in Brooklyn. Jenn Northington, on the “Season of Missing Girls” in fiction. Via the Criterion Collection’s Twitter feed: the writer and star of Downhill Racer (better known as Robert Redford and James Salter) reunited at a Paris Review event. Michael Bourne reviews The Tiger’s Wife. At The Daily, Zach Baron on Lynne Tillman. Tim Midgett (of Silkworm and Bottomless Pit) joined the Mountain Goats on stage in Chicago.